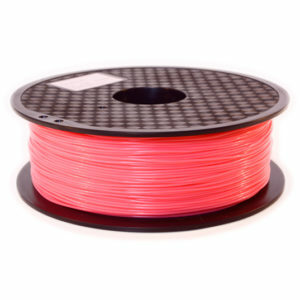 Plastfab 3D Printing Filaments - Premium quality & Awesome colors ! 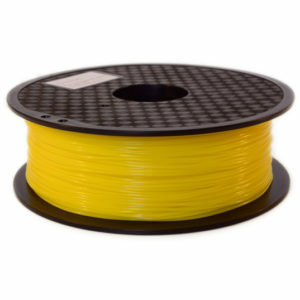 Plastfab offers filaments of excellent quality for FDM 3D printers. 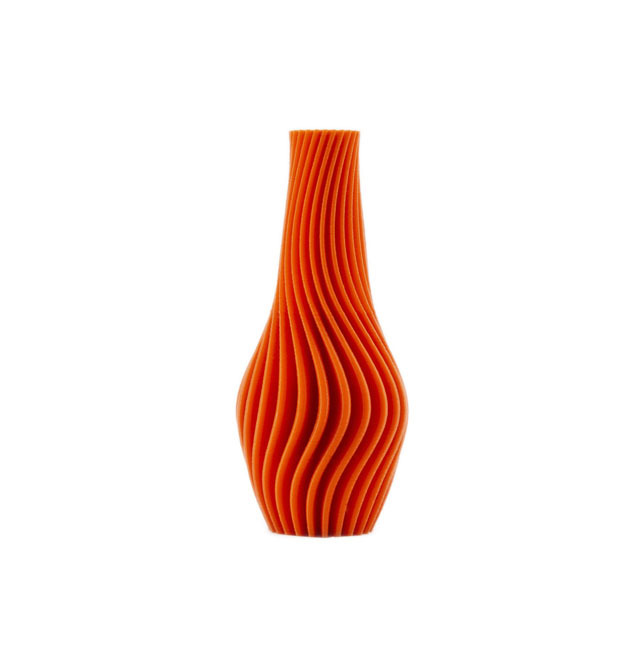 Innovative and available at the best price, we provide you a great 3D printing experience without defects. The quality of our filaments is one of our most significant assets. Plastfab uses the best materials and a large variety of nice colors so you can make awesome 3D printings! We like to try new things and explore new horizons. 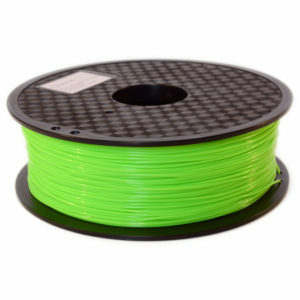 We will continue to develop new kind of filaments with different colors and materials that can be used easily on your 3D printer. Do not worry and buy without risk online : we offer you a satisfied or your money back warranty of 30 days. Great prices, quick delivery. We ship your order within 24 hours. 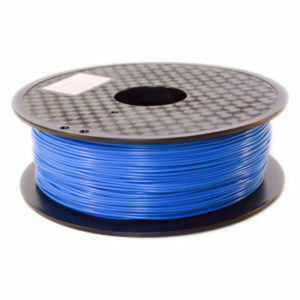 We offer a wide range of colors for your 3D printer, our PLA filaments are available in 13 beautiful colors to satisfy everyone's tastes and needs. All along the extrusion process the precision of the filament diameter is controlled to ensure a +/- 0.02 mm tolerance. 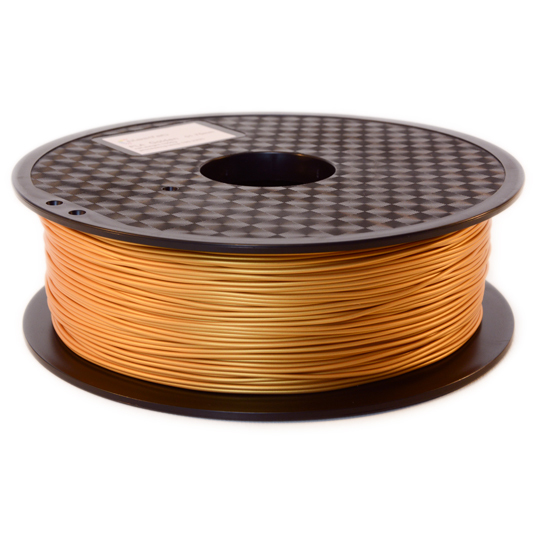 That precision ensure that your 3D printer extrudes the exact amount of material. The extrusion technology and raw materials we use during the manufacturing process ensure a filament of high quality. Our PLA are easy to print and guarantee you to create awesome 3d printing models !